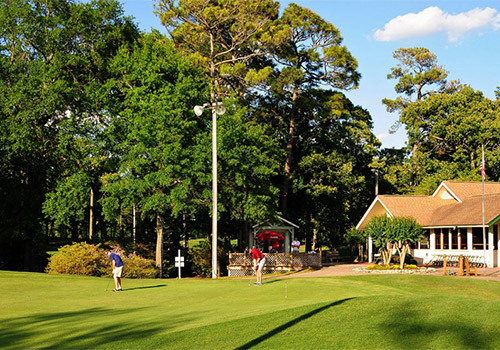 Looking for a place to work on your golf swing during your Myrtle Beach vacation? Perhaps you’re ready to teach the children the proper way to swing a golf club. 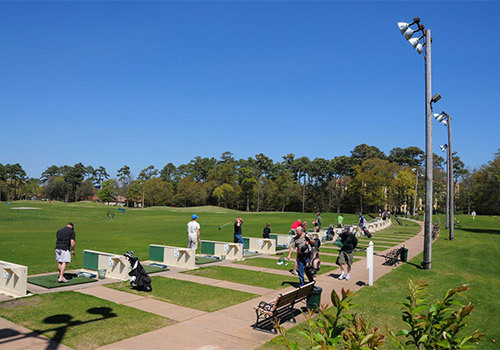 Cane Patch Driving Range is a premier facility conveniently located in Myrtle Beach. 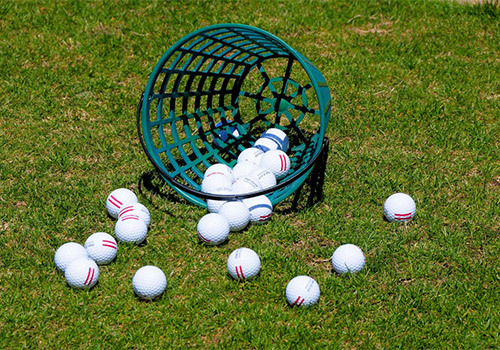 To fine-tune your game, head to this driving range with the entire family. 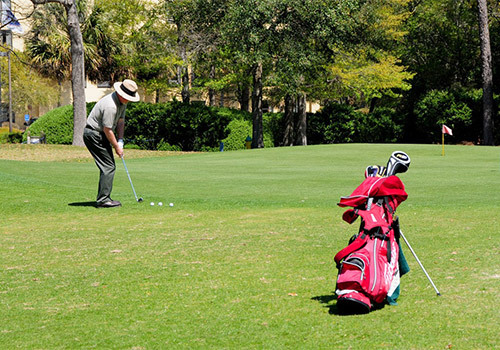 Whether you’re in Myrtle Beach for a golf vacation, family vacation or even as a local, Cane Patch Driving Range is a practical selection for a relaxed round of golf. Regardless of your level of play and experience, Cane Patch Driving Range will prove to be a rewarding, challenging and enjoyable. This is golf fun for everyone! This is the City's only lighted driving range. Yes. Guests enjoy free club rentals. What are the hours of operation for the Cane Patch Driving Range? Hours of operation vary by season. For the hours of operation during your Myrtle Beach vacation, please call the phone number listed on your e-Ticket. Where is the driving range located? Cane Patch Driving Range is located at 7301 N Kings Hwy, Myrtle Beach, SC 29572. Does the driving range have rules? Personal coolers are not permitted. Guests must wear a shirt and shoes at all times. Golfers play at their own risk.